The windows and doors have a crucial role to play throughout any modern property. They are key elements for security, insulation, and overall aesthetic. So, when a problem arises with yours, it’s imperative that you act quickly to find a suitable solution. Every day that the problem is left untreated is another day where the damage continues to grow. At Castle Point Construction, we can rescue the situation in next to no time. Whether those openings have become a security risk, a health hazard, or an eyesore doesn’t matter. 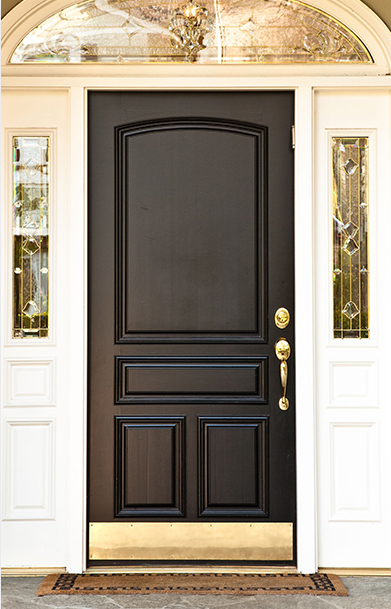 We can upgrade doors and windows to the latest and greatest options on the market. In addition to a quick and friendly service, we’ll even dispose of your old and unwanted products. 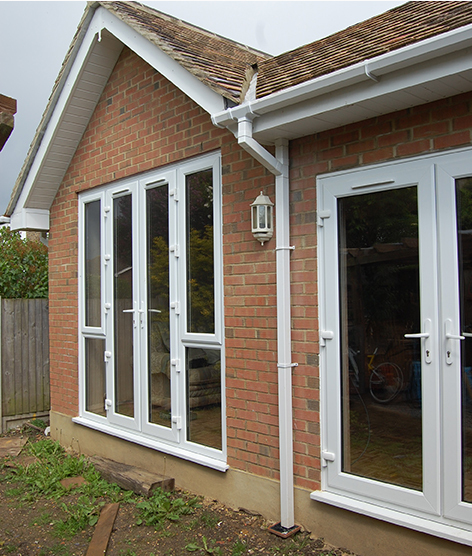 Quite simply, ours is the only window and door replacement service that any homeowner in Essex ever needs. Our experts can source a wide range of products suited to all budgets. The flexibility in colour, shape, size, and design guarantees that you’ll find the perfect solution for your home. If you have young children, many of the options boast safety mechanisms to help avoid accidents too. You may want to install sliding patio doors or invest in a thicker, safer front door. 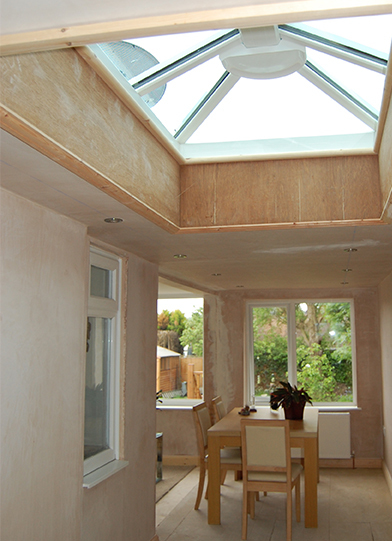 Alternatively, you may just be looking to adopt improved glazing to make windows more eco-friendly. Whatever your visions may be, Castle Point Construction is here to provide the perfect solution. Our results are fast and, more importantly, last. Replacing doors and windows is one of the best ways to transform the appearance, safety, and efficiency of your home in one fell swoop. With our help, that road to success just became a whole lot smoother.